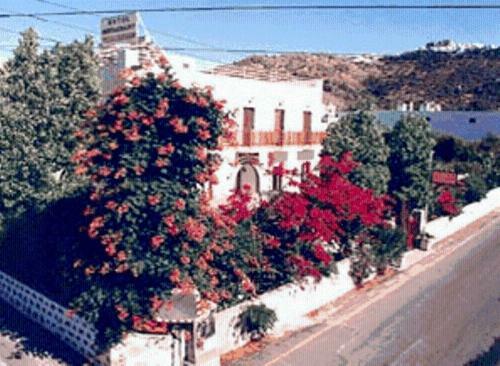 Located in Skala, only 300 metres from the port of Patmos, Xenios Zeus offers traditionally decorated studios with free Wi-Fi and balcony overlooking the garden. Shops and restaurants are within a 3-minute walk. Just 30 metres from the nearest beach, the traditionally built Apolafsis Studios are located in the fishing village of Grikos. 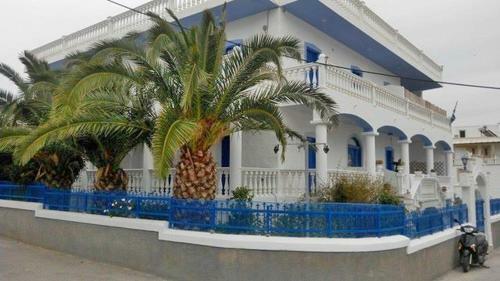 They offer self-catered accommodation with Aegean Sea views and free Wi-Fi. Patmos Town is 3.5 km away. Set amidst a rich flowery garden, 100 metres from the port of Skala, Villa Zacharo offers air-conditioned accommodation with a furnished balcony. Free Wi-Fi is available throughout the premises. Zacharo rooms come with a TV, refrigerator and a safe. 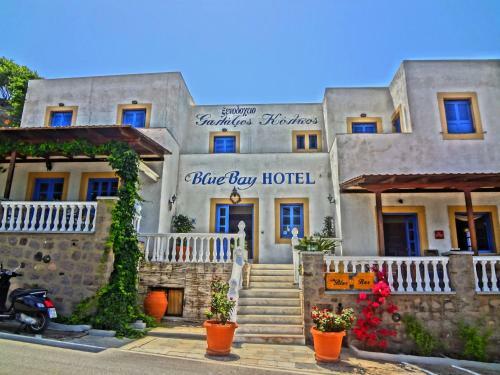 Within 250 metres from Skala Port in Patmos, Blue Bay Hotel features a bar and a seafront sun terrace. 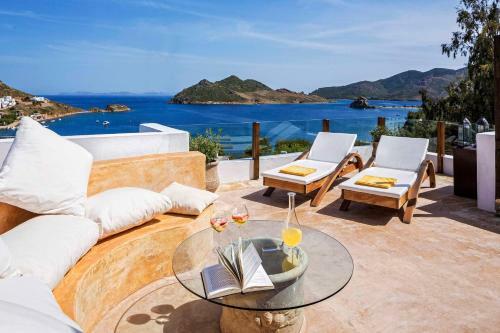 It offers a 24-hour front desk, free Wi-Fi in all areas and rooms with views over the Aegean Sea or the garden. Petra Hotel & Suites offer an intimate setting, a large swimming pool with poolside bar. From room keys to lobby and room d�cor, it features art of famed Greek artists. 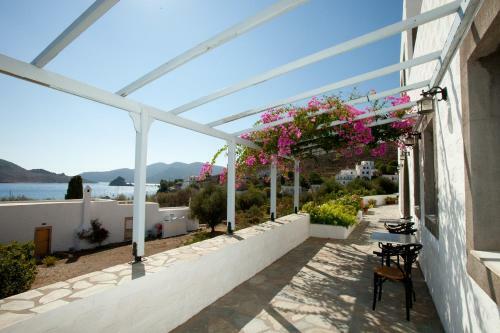 Directly located on Grikos�s seafront on the island of Patmos, Silver Beach offers rooms with a sea or garden view. Free parking is available on site. 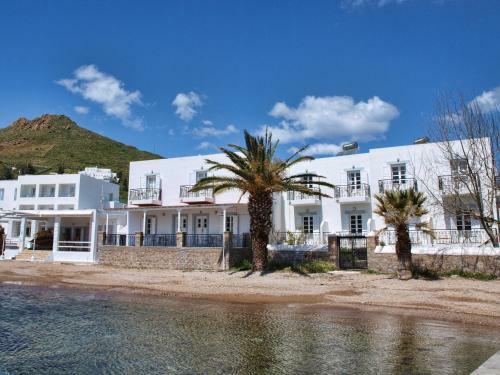 Ideally situated along the Grikos Gulf, the Silver Beach is only 6 metres from the sandy beach. Conveniently located in the village of Skala, Byzance Hotel is 100 metres away from Patmos Port and 200 metres away from the nearest beach. 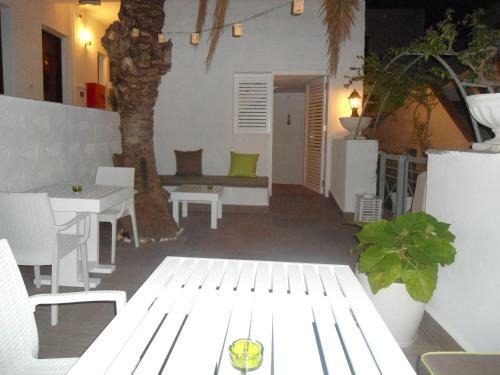 It offers free Wi-Fi and accommodation with a private balcony.